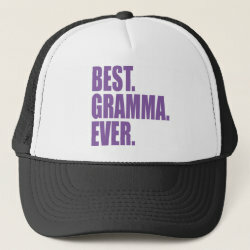 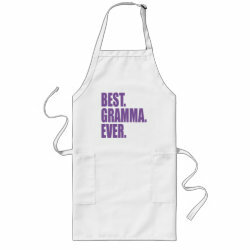 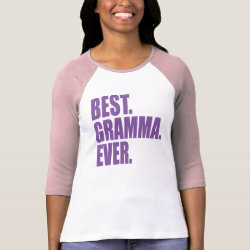 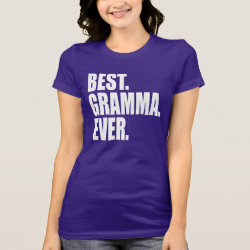 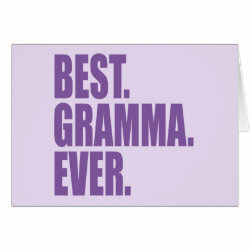 This bold text design has three words that will make your beloved grandmother know that she's the best in your eyes. 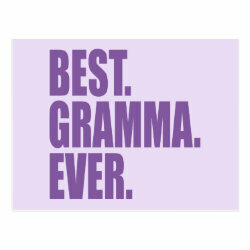 This simple design makes a More... great gift idea for your grandma, on Mother's Day, on your gram's birthday, on grandparents' day, or any day of the year! 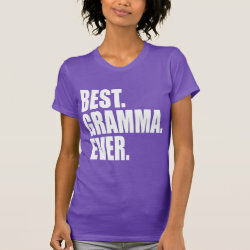 This design is done in shades of purple and lilac.